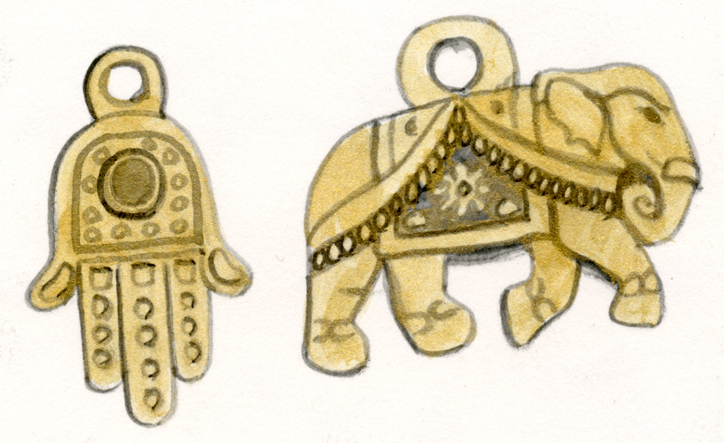 We painted these charms for our friendship bracelet card, but ended up only using the elephant. We thought the elephant was a good symbol for friendship as their memory and loyalties run deep. 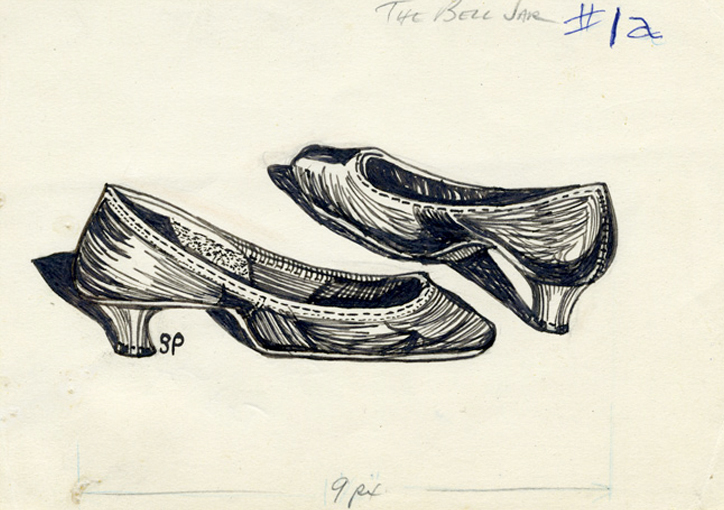 Sylvia Plath’s drawings are being exhibited for the first time in London. 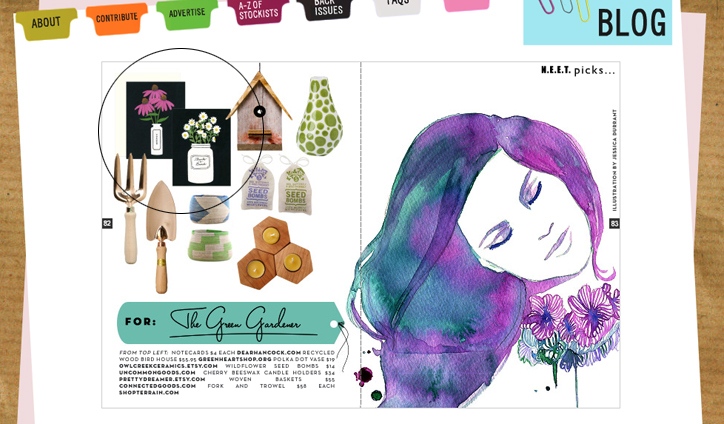 The drawing of the black shoes above are titled Â The Bell Jar perhaps referring to the shoes that the protagonist in the book The Bell Jar fixates on at the end of the story?..